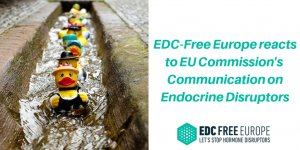 Endocrine Disrupting Chemicals (EDCs) are a „global threat“, according to WHO. They can alter the hormone system and are linked to various diseases such as breast cancer, testicular cancer, infertility, reproductive disorders, obesity, diabetes, neurological disorders. 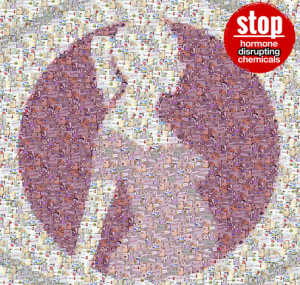 Especially pregnant women and the fetus are most affected by EDCs. 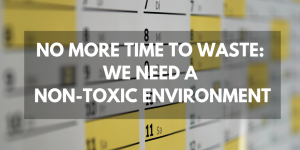 EDCs are everywhere, as pesticides residues in the food we eat and in most of the products we use everyday. 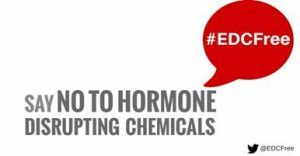 HEJSupport advocates for EDC-free products and food. HEJSupport is the co-chair of the IPEN EDC working group, and active member of the EU NGO coalition EDC-free Europe.